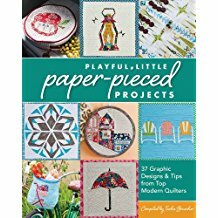 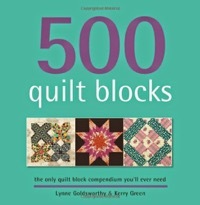 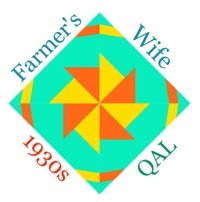 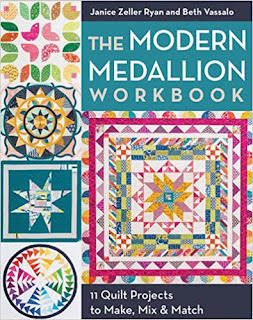 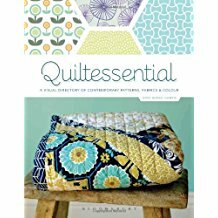 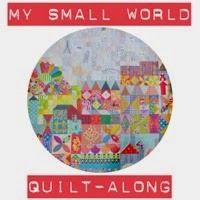 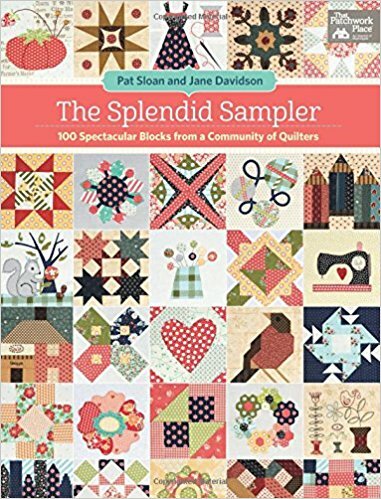 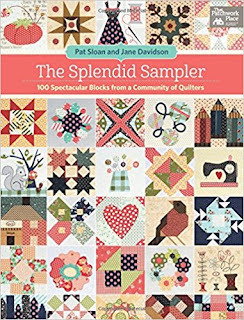 I co authored 500 Quilt Blocks: The Only Quilt Block Compendium You'll Ever Need with the talented and lovely Lynne Goldsworthy. These titles are all linked Amazon UK(but are not affiliate links). 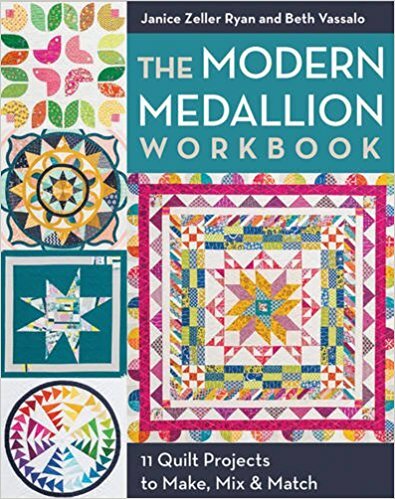 They are also available at Book Depository which ships worldwide, and Wordery and the usual bookstores.